Police question George Michael's boyfriend over possible drug overdose. 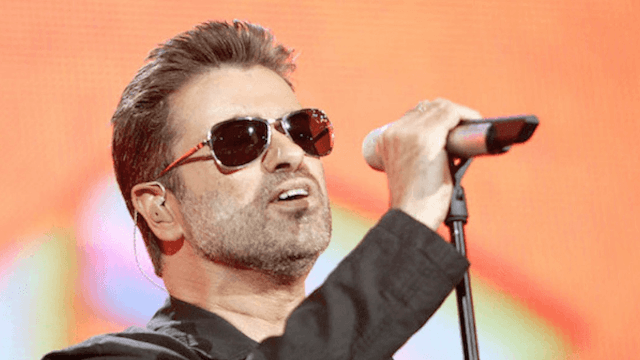 When pop legend George Michael died on Christmas at the relatively young age of 53, his manager Michael Lippman said that he'd died of heart failure, and according to the police treated his death as "unexpected but not suspicious," according to CNN. Now Page Six is reporting that cops are allegedly questioning Fadi Fawaz, who was Michael's boyfriend at the time of his death, possibly in hopes of finding out if a drug overdose was the ultimate cause of his death. UK tabloid The Star reports that George Michael's death is still being treated as "non-suspicious," but a paparazzi agency has been asked to turn over all photos taken near Michael's home before Christmas, to see who'd come and gone from Michael's home before and after his death. The results of an autopsy performed last week were apparently "inconclusive," so police are now awaiting results of toxicology tests that might provide more information about whether drugs played a part in Michael's death. Given his history, there must be a possibility that drugs, illegal or otherwise, could have been involved in his death. Because of his high profile and wealth it makes absolute sense for the Major Crime Unit to investigate the full circumstances while they wait for the ‘tox’ tests to come back. It does not mean that he did die from drugs but until it is proved otherwise they cannot rule it out and must investigate appropriately.